What can I say about Rachel and Bryan's wedding...well, amazing. When your clients feel like old friends, shooting their wedding is nothing but an awesome experience. 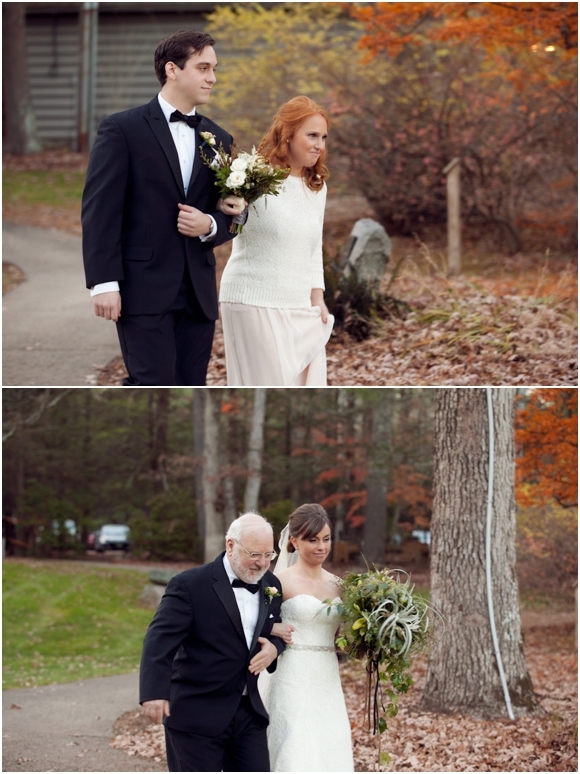 With a stunning backdrop like Whispering Pines in Rhode Island, a place near and dear to Rachel as she grew up going to camp close by; the location was a dream for a photographer. 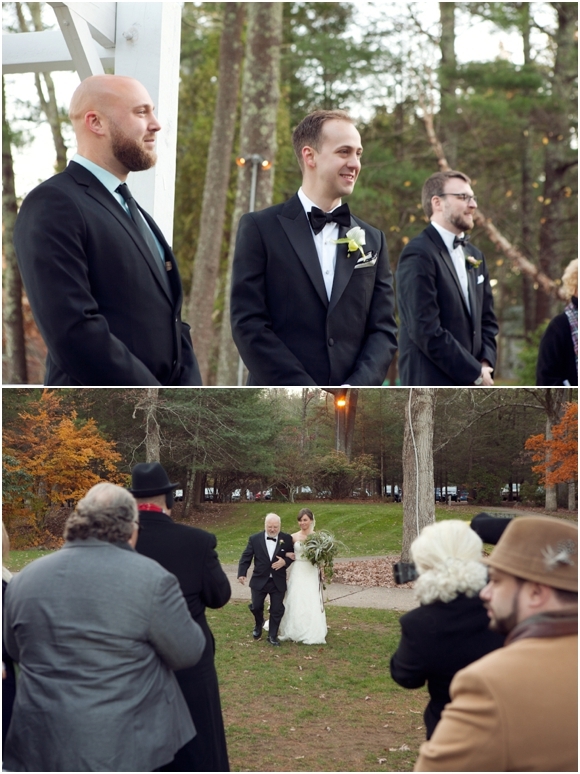 Even though the day was frightfully cold for November, Rachel and Bryan and all their guests braved the cold and looked stunning. 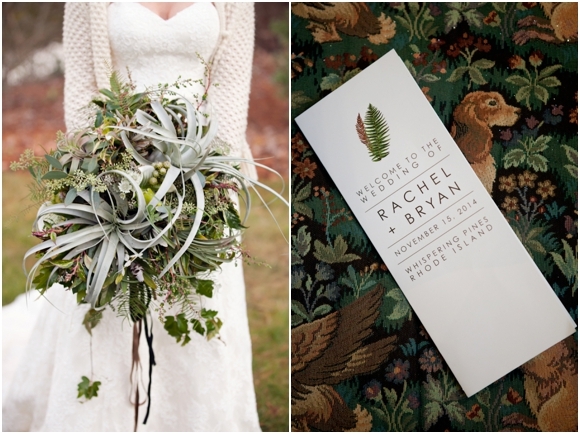 I loved all the details that Rachel and Bryan took time to plan. The handmade place cards, the table flowers, Rachel's amazing veil that was Bryan's grandmother's and Rachel's bouquet, I could not get over how effortlessly cool everything was. 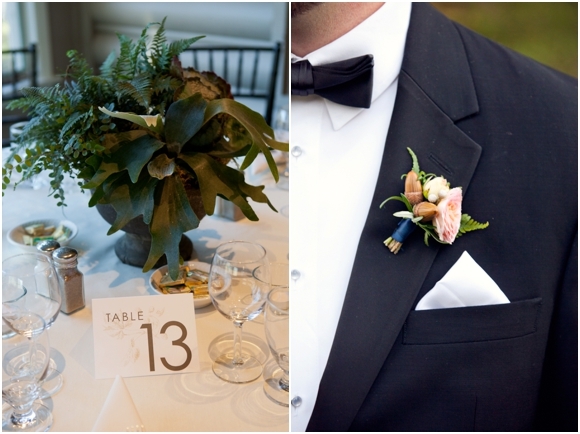 These two did an amazing job at planning a wedding that was perfectly them while being relaxed and fun for all their close family and friends. 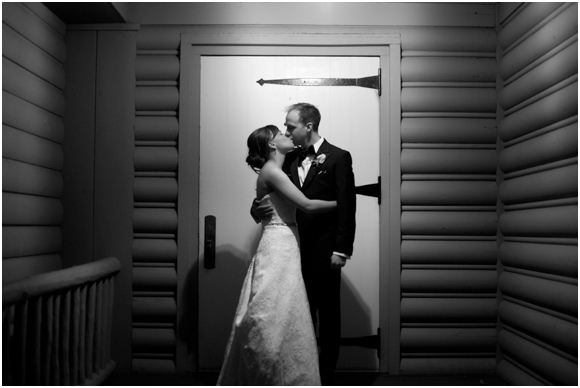 Rachel and Bryan, it was a dream to work with you, thank you so much for making me a part of your wedding.